When speaking in public, do you present with confidence and poise… or die inside. 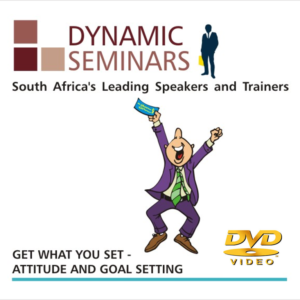 Presentations at meetings, in the boardroom or while making sales will become easier, more fluent, less stressful, and more productive. 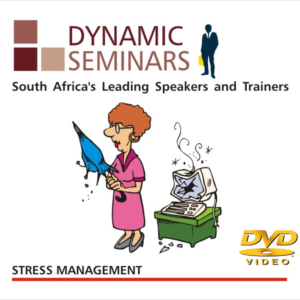 If you have experienced the pangs of anxiety when called on to make a public presentation. 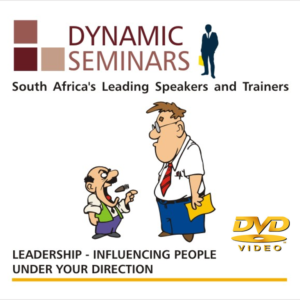 Or if you have spent nights tossing and turning in fear of an impending speech… Then this programme is for you. All staff, particularly management and sales staff. 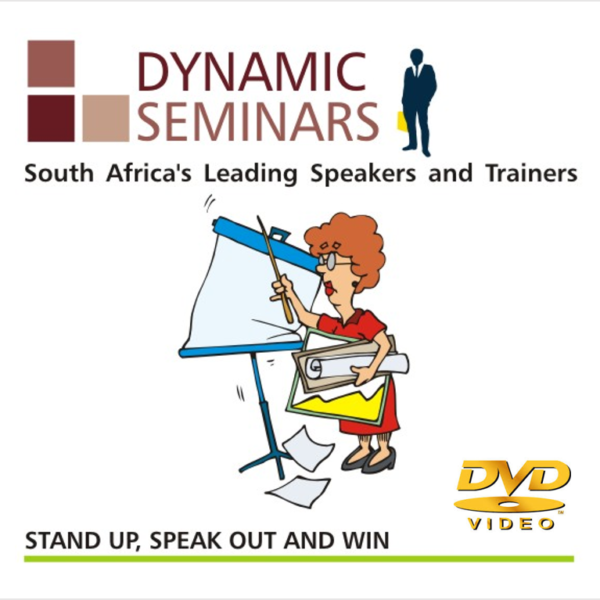 To develop confidence and skills in the art of making effective presentations in front of groups, large or small. 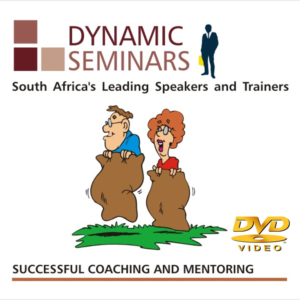 Butterflies are part of a speaker’s trade, but this programme will teach the butterflies to fly in formation. Setting the objectives of the presentation. How to write a presentation.